Screwball pitcher who played 10 years in the major leagues and posted a career ERA of 3.44. He played baseball at Cory High School in Pennsylvania. 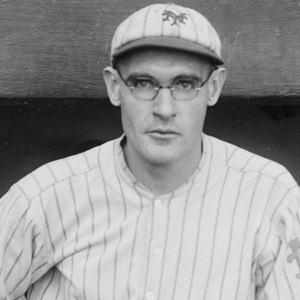 He won a career-high 22 games in 1927, the year the Pirates won the NL pennant. After his death, his family buried him at Crown Hill Cemetery in Indianapolis. He played alongside Hall-of-Fame Pirate shortstop Honus Wagner in 1915 and 1916.